Description: Human life is precious because God says it is. That means none of us has the right to take the life of anyone else. But there's far more to the sixth commandment than avoiding murder. If we've experienced the life-affirming, life-saving grace of God in the life, death, and resurrection of Jesus, we will want to follow his lead in protecting and promoting vulnerable lives wherever we can. Description: The first commandment aimed at how we treat one another is the command to honor your father and mother. What makes this such a foundational command? What would it look like for us to obey it? Description: In a list of commandments, it can seem peculiar for God to require his people to rest. What did it mean for the Israelites to remember the Sabbath, and what does it mean for us today? Description: What does it mean to take God's name in vain, and how can we avoid it? Description: What are the Ten Commandments, and why should we care about them? Description: God redeems his people not to leave them to themselves but to bring them to himself, where they can know the joy of true freedom--a relationship of trust and obedience, with God as their Father. Description: Israel is out of Egypt, but they are not yet in the Promised Land. In between lies a wilderness. But in this wilderness, and in ours, God continues the work he began in Egypt, showing us who he is and setting us free. Description: God continues to provide a way for his people to move from certain death to eternal life. First with Moses and now with Jesus, we can stand firm knowing God will fight for us. Description: In a way this story resolves the tension that's been building throughout Exodus. But it's a resolution that is also full of tension. It's a story of judgment and of mercy. It's a story of death and of life. It's the story of Israel's redemption that pictures the redemption of everyone who trusts in Jesus. Description: These nine signs of power serve one central purpose. They reveal to us who the Lord really is. What do they tell us about him? Description: Through watching God respond to Moses in his moments of doubt, we learn what grace we can expect from God in our own doubts. Description: With three crucial statements God introduces himself to Moses, and to us: I will be with you, I am, I promise. Description: These two chapters set the stage for the story that follows, and, at the center, they draw our attention to a contest of powers: the king who forgets, and the God who remembers. 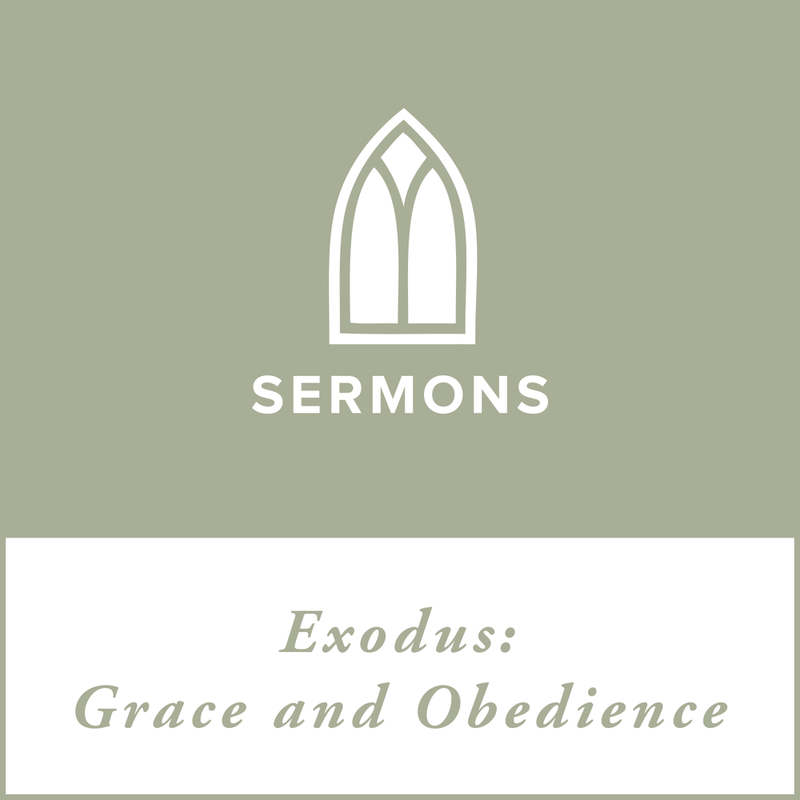 Description: Exodus shows us the God who redeems, and what his redemption is for. Description: The story of Simeon helps us see how, for now, hope often looks like waiting. But Simeon's story also shows us how to find joy in what he saw while we wait. Description: Our hope defines who we are. Our hope distinguishes us from what we were. And our hope depends completely on the coming of Jesus. 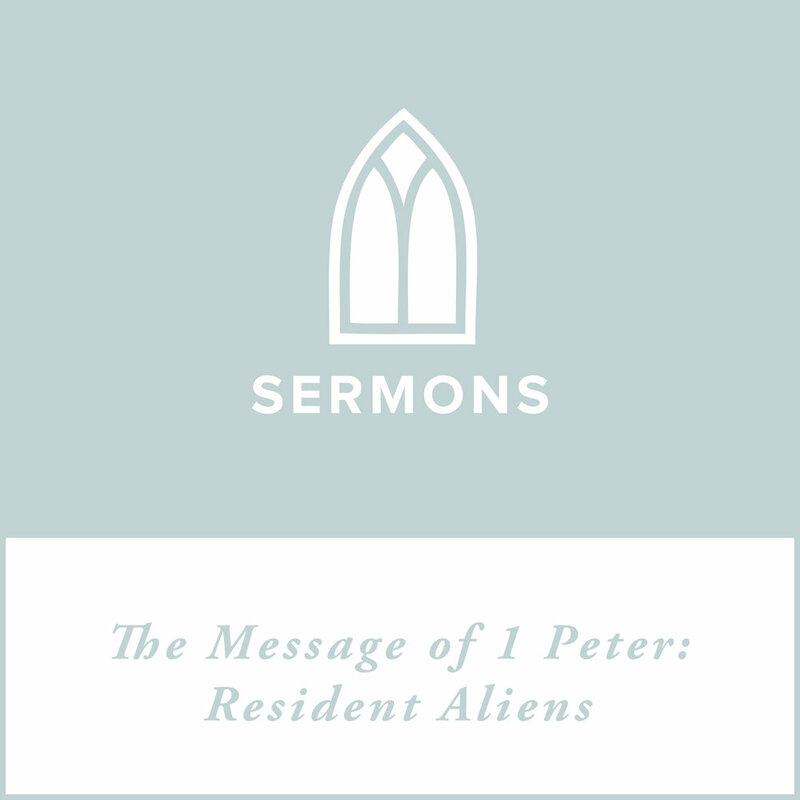 Description: Peter ends his letter with some simple commands that help us bring the hope of Christ into our everyday. Be humble. Stay alert. And keep your eyes on heaven.